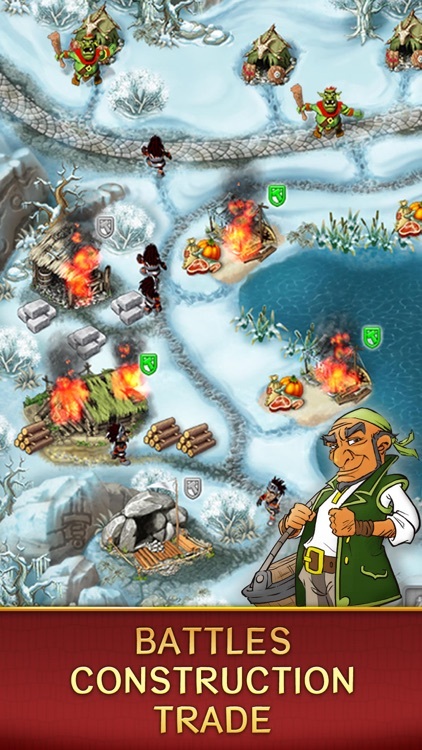 A strategy game that requires quick actions, smart decisions and some management skills to success. 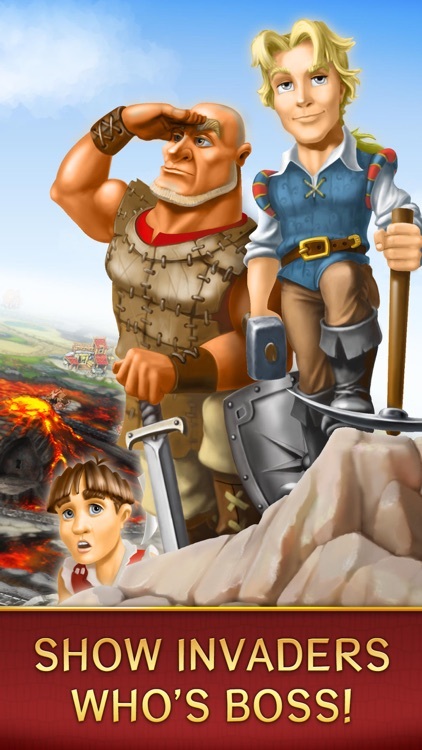 Discover an adventure story in fancy medieval setting, where you have to build, trade, research and battle. 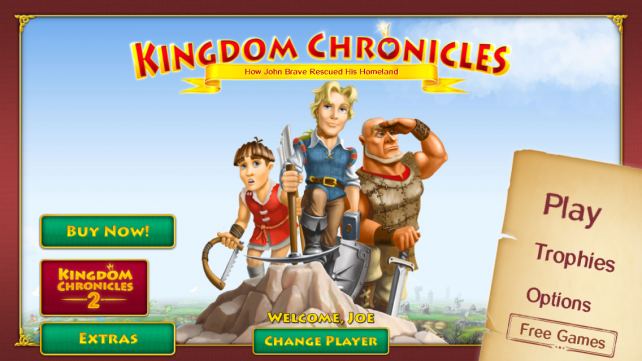 This is an adventure story about John Brave who finds his homeland captured by a greedy villain and only he is courageous enough to fight and save the kingdom from total plunder. 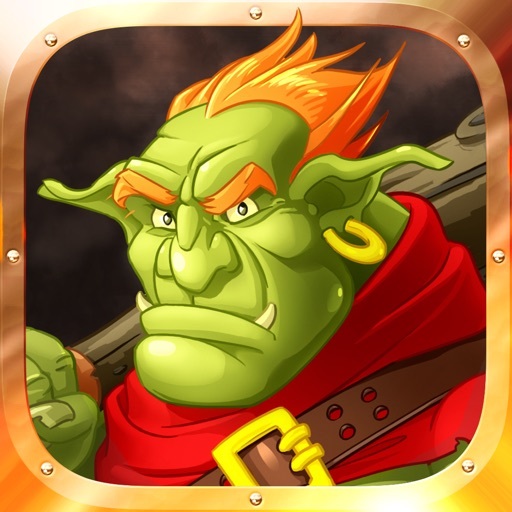 Control workers, clerks and warriors on your quest to restore the towns and villages, solve mysteries, defeat the enemies and restore order. 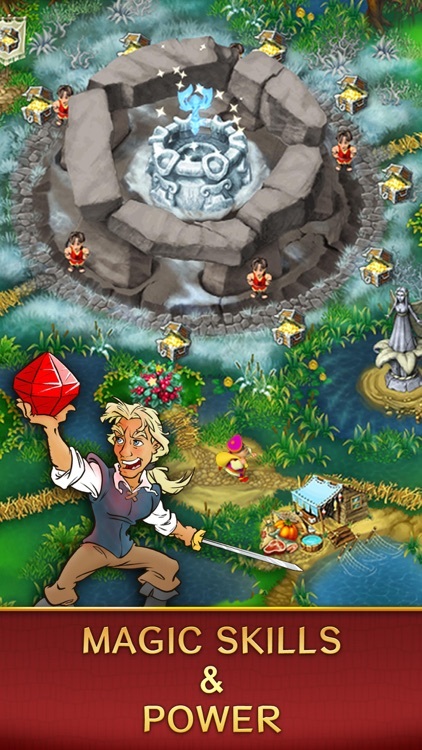 Special magic skills and artifacts will assist to rescue the princess, defeat the villain, and save the homeland. 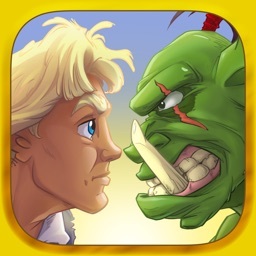 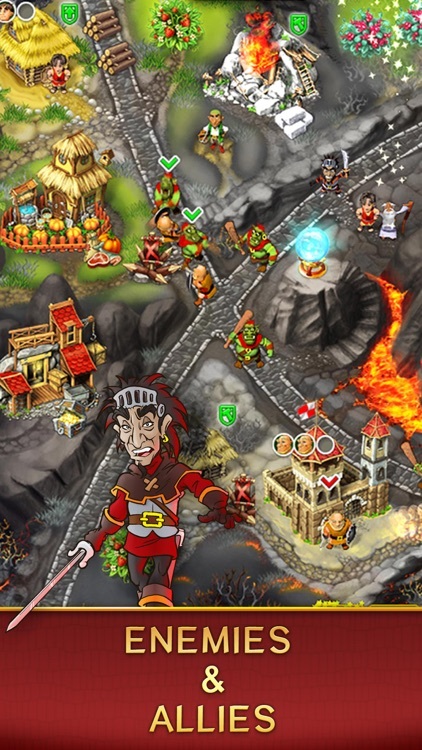 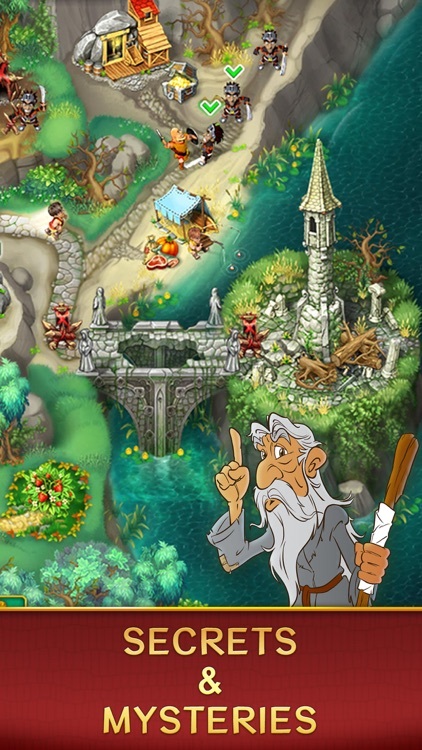 Kingdom Chronicles is a new, fun and free game for the iPhone and iPod touch.